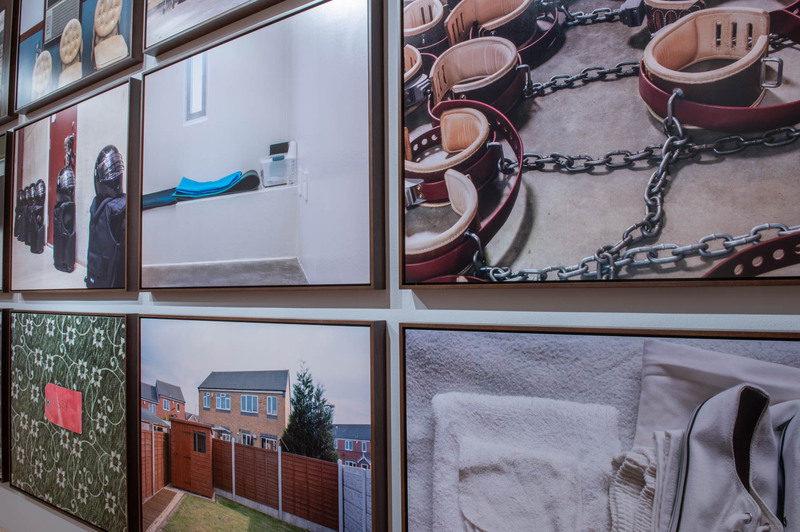 Perhaps the ultimate denial of freedom is captivity; this exhibition brings together photographic work that explores state suppression, control and containment, and summons the never-ending quest for individual liberty and human dignity. 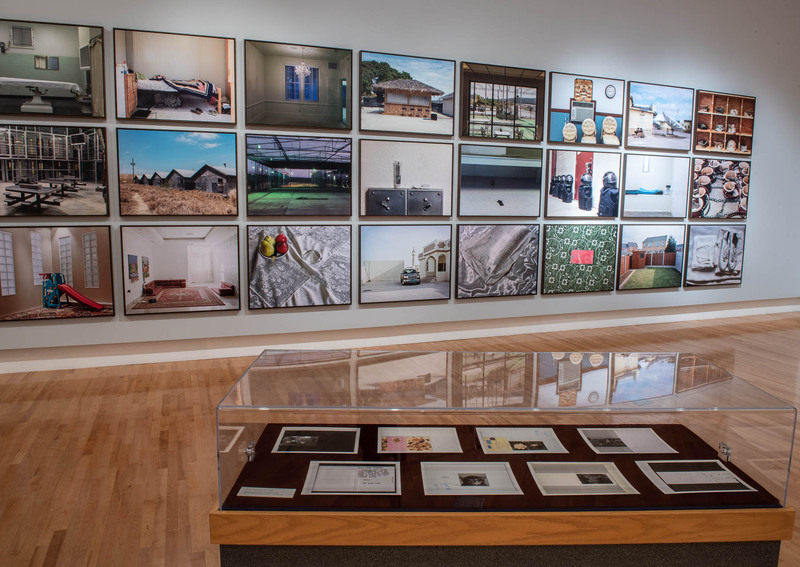 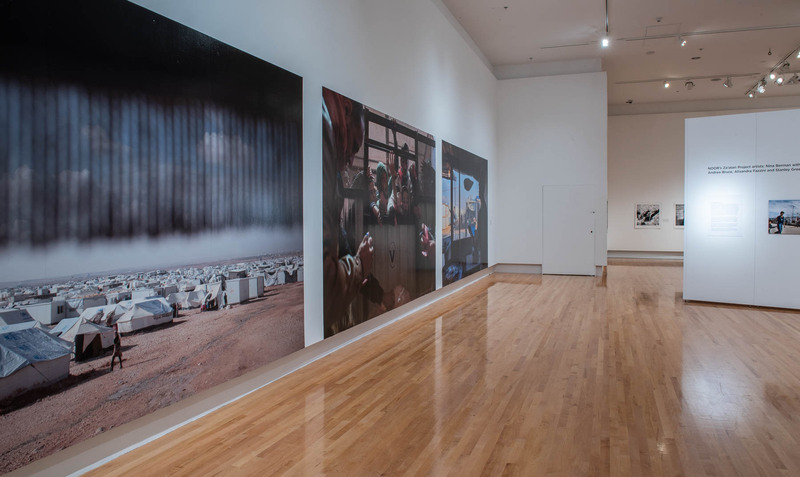 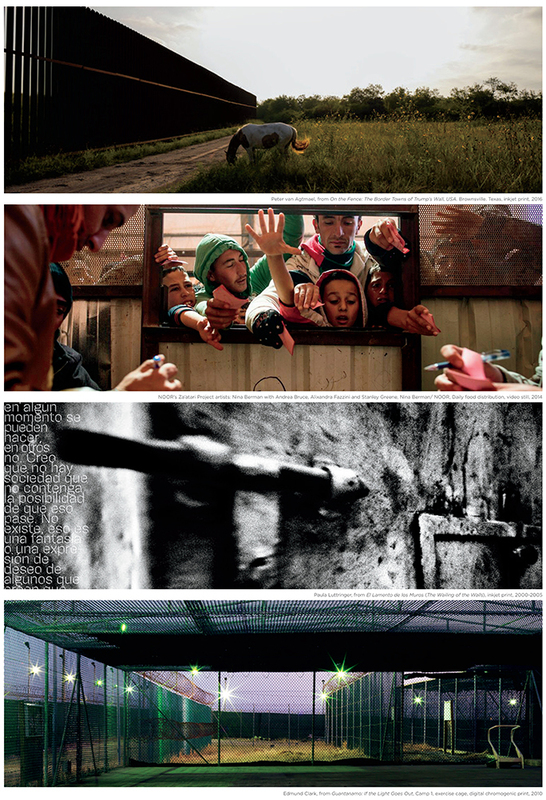 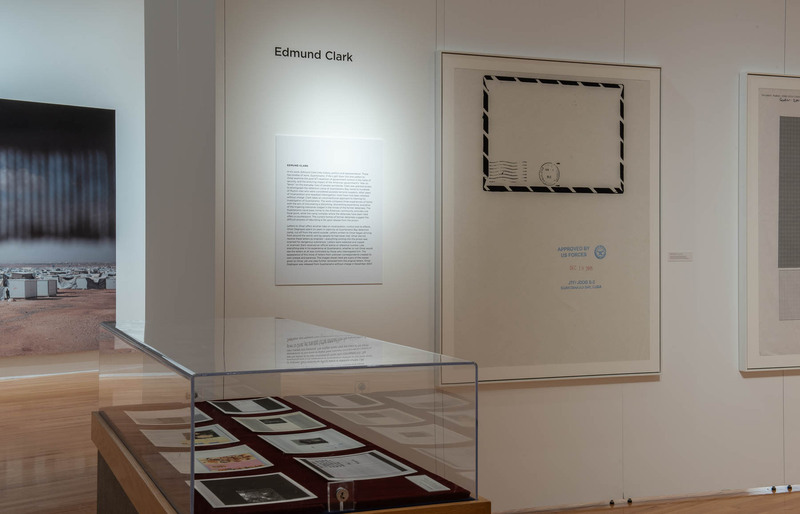 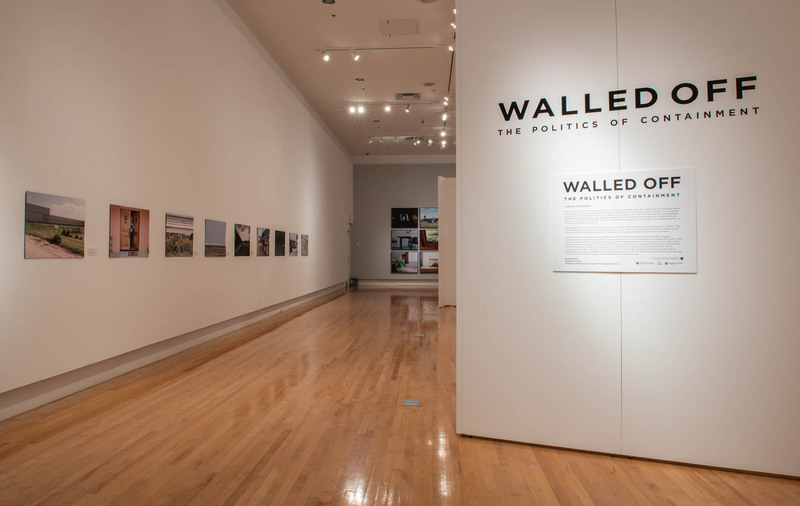 Curated by Dona Schwartz, University of Calgary and including work by Nina Berman/ NOOR (Za’atari project artists Nina Berman with Andrea Bruce, Alixandra Fazzina and Stanley Greene), Edmund Clark, Paula Luttringer and Peter van Agtmael. 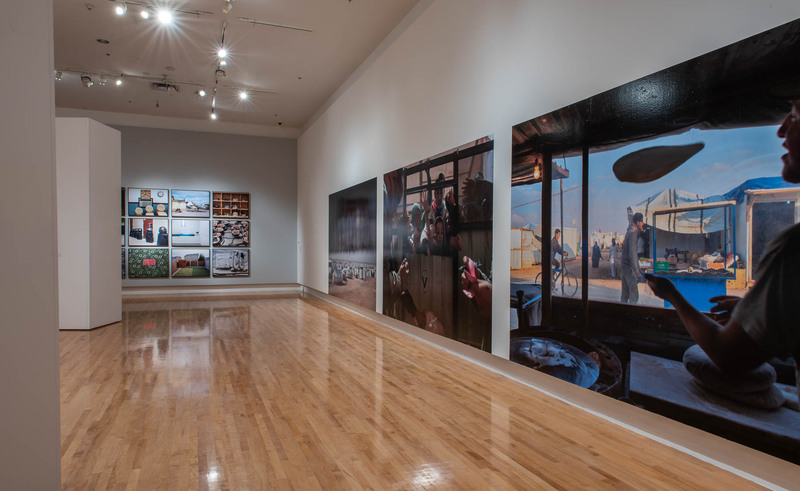 Dona Schwartz, Professor, Department of Art at the University of Calgary is guest curator of this group exhibition of photography.